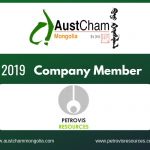 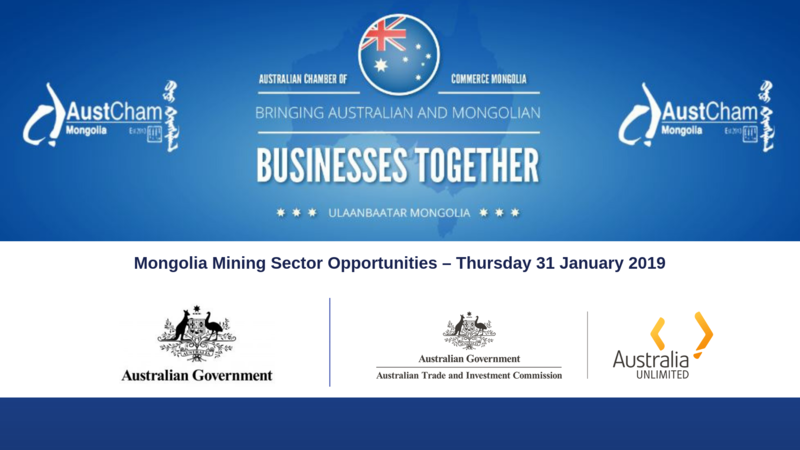 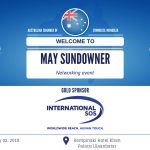 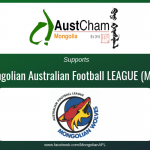 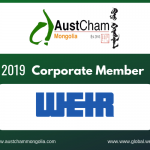 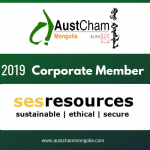 Please visit the link www.austrade.gov.au to download Austrade’s webinar of Mongolia Mining Sector Opportunities. 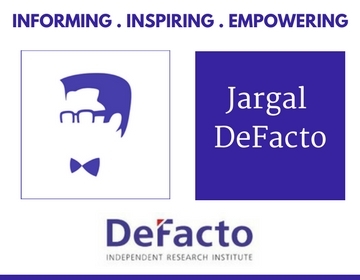 Hope you find this webinar useful, topical and informative. 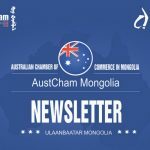 Should you require anything, please contact us at info@austchammongolia.com.